Part Used: The rhizomes are dug in spring or autumn. 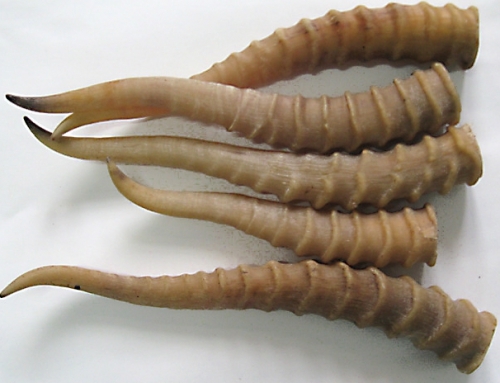 After the fibrous roots have been removed, the rhizomes are cleaned, dried in the sun and cut into slices. 1. To resolve turbid urine. 2. To expel wind and transform dampness. 1. Turbid urine caused by cold-damp in the urinary bladder. 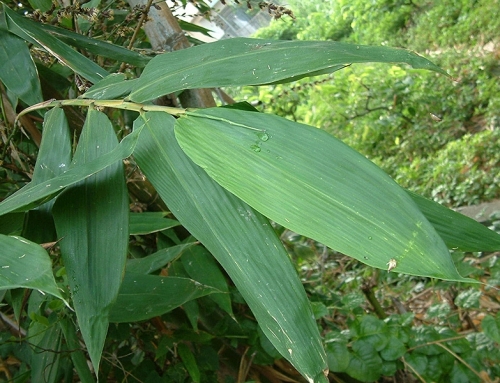 Hypoglauca yam (Bixie) is used with Bitter cardamom (Yizhiren), Grass-leaved sweetflag (Shicangpu) and Lindera root (Wuyao) in the formula Bixie Fenqing Yin. 2. Mild urinary problem due to damp-heat flowing down to the urinary bladder. 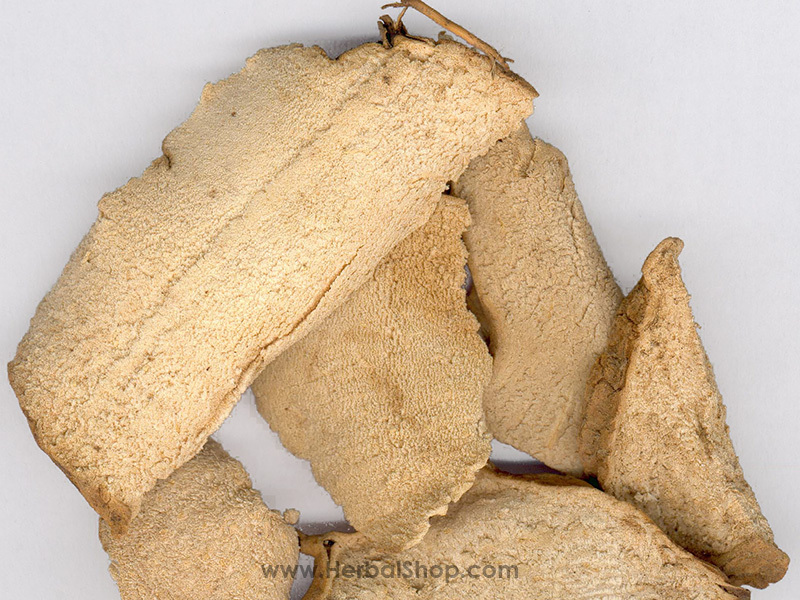 Hypoglauca yam (Bixie) is used with Phellodendron bark (Huangbai) and Plantain seed (Cheqianzi). 3. Wind-damp obstruction syndrome manifested as joint pain, numbness of the lower limbs and lower back pain. Hypoglauca yam (Bixie) is taken alone. 4. Cold-damp obstruction syndrome. 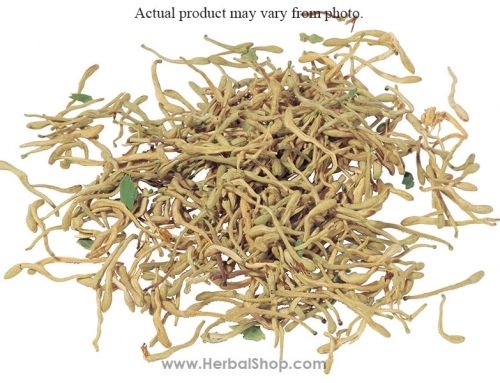 Hypoglauca yam (Bixie) is used with Cinnamon twigs (Guizhi) and Prepared aconite root (Fuzi). 5. Damp-heat obstruction syndrome. 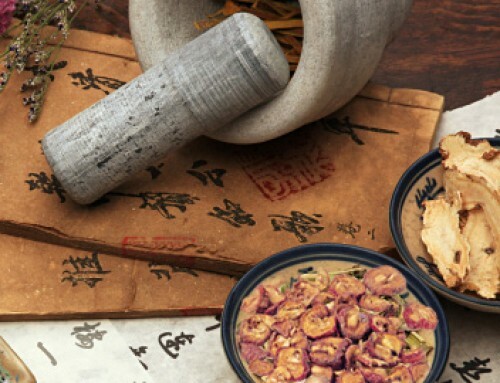 Hypoglauca yam (Bixie) is used with Mulberry twigs (Sangzhi), Large-leaf gentian root (Qinjiao) and Coix seed (Yiyiren). 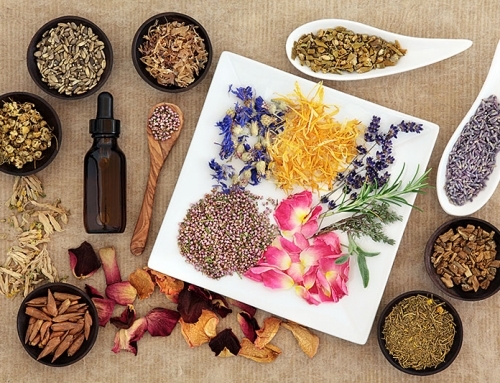 Why Make My Own Herbal Tinctures?